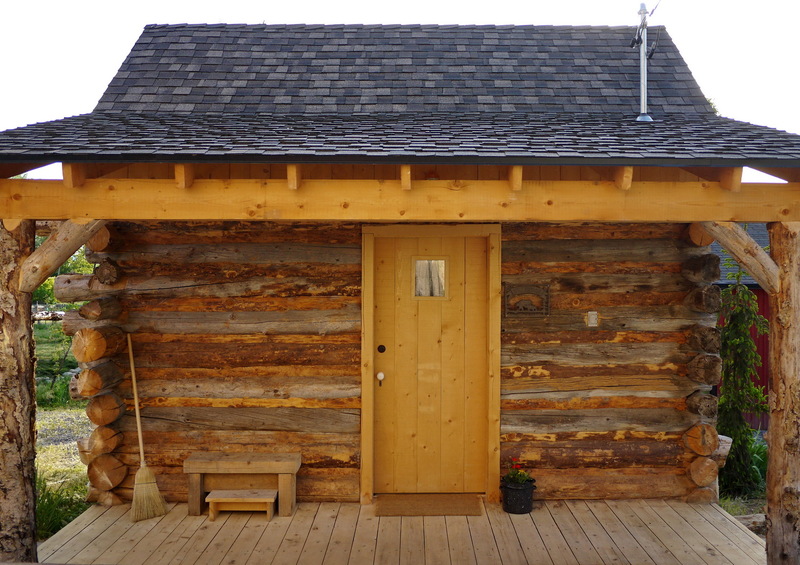 Get away to Cooper’s Cabin, a newly restored pioneer cabin. It was found in ruins in the back corner of the property. The logs were numbered by Snow College’s Traditional Building Skills Institute and reassembled behind the inn. This cabin, circa 1860, was probably standing during the Black Hawk War of which William Osborne was a veteran. 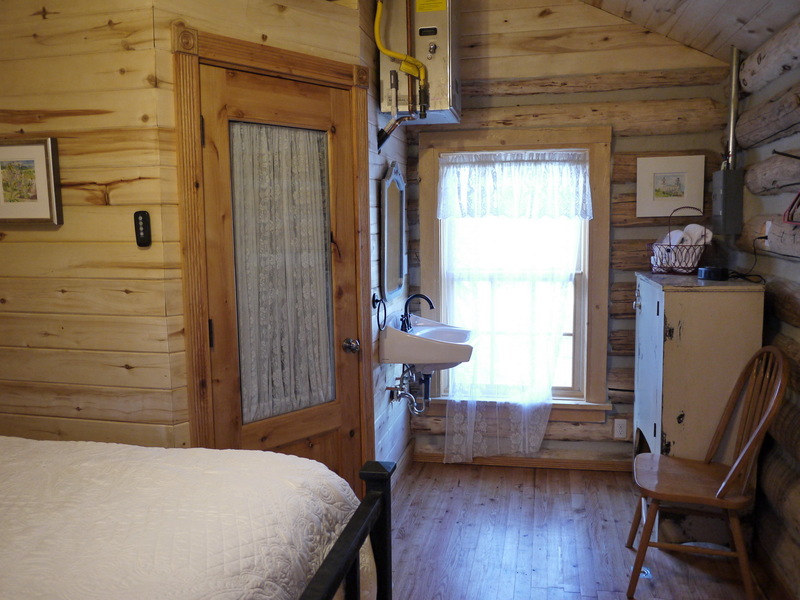 The pioneers could not have conceived the luxuries we take for granted in Cooper’s Cabin.